EncoreLED is a customer centric company. We believe no two customers are alike and in turn, no two jobs are alike. An in depth evaluation of your facility will enable us to determine your specific needs. 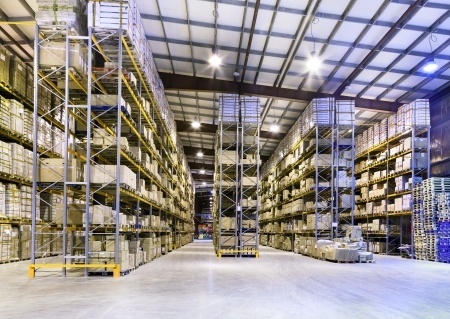 With five years in the industry as a manufacturer, installer and distributor of LED lighting, we have the knowledge and experience to recommend the best and most cost effective way to transform your facility and achieve your desired lighting effect. Our team of professionals take a multi-faceted approach when evaluating your current lighting environment. We resolve whether current fixtures can be updated to LED technology or if upgrading to new fixtures is essential in our pursuit to save you money. Within our turn-key operation, Encore will see your job through all aspects starting with consultation, design, materials, installation and finalizing REBATES! Capitalizing on any and all rebates will ensure as little out-of-pocket expense as possible.